As parents of very young kids, we always want to know a good answer to, “Where are child care centres near me?” Need not look farther than Berry Patch child care Pendle Hill centre. 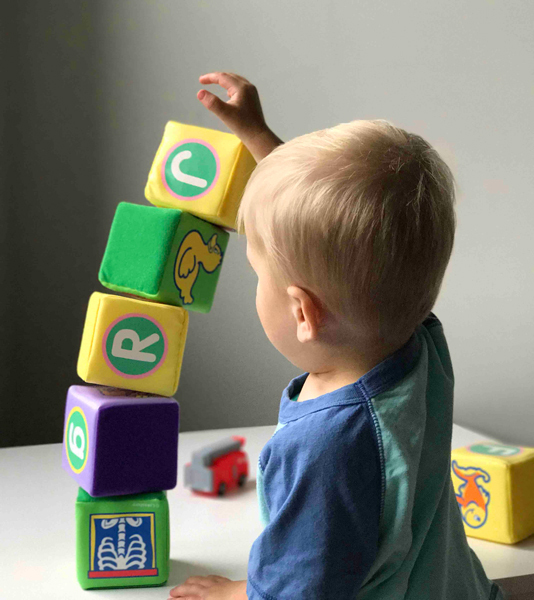 We can spell the difference to your ask, “Is there available child care near me?” We’re right in the heart of the Pendle Hill community and we can be the right fit as a great environment where your young one can have fun and learn at the same time. Our Berry Patch child care centre was built with child-friendly design concepts in mind. We made sure that we are compliant to Australia’s National Quality Standard set for child care services. We made spaces that our child can safely thrive in and with the right types of stimuli, too. You can see this in all the different areas we provide for the kids. The playground, classrooms, stations and, yes, our own garden. Our teachers and staff also meet the standards that we comply to. We also have a registered nurse on-board to make sure that each day is a good day for all kids at the Berry Patch child care. We keep security top of mind. Only authorised personnel have access to and from the facility. For any enquiry, please do call us at at (02) 9896 2662. Berry Patch child care makes sure that kids are learning at their own pace and are given the chance to learn as they respond to stimuli. They can be visual learners, auditory, reading/writing, or kinesthetic. Our team will flexibly use activities and tools to adapt and include their learning method. We also focus on letting them learn empathy as a way to further have fun at the child care centre. To further enhance this learning, we do have our own garden. This lets kids at all levels interact and help each other out. They tend the plants and learn about how the environment connects us in a good way. We offer healthful snacks to complement the plants we also take care in our garden. This holistic approach to learning will ensure that the kids will have fun and learn more about themselves and how they can play an important role in the Pendle Hill community, too. Drop us a message using our contact form and we’ll be able to reply with complete information on how the Berry Patch child care Pendle Hill centre can be a good first step for your child.